Take a Saturday Night off! 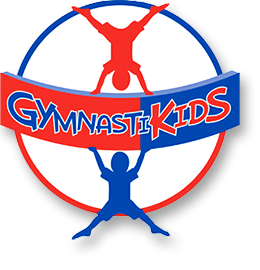 Drop your child off at GymnastiKids for 3 or 4 hours of fun & fitness. 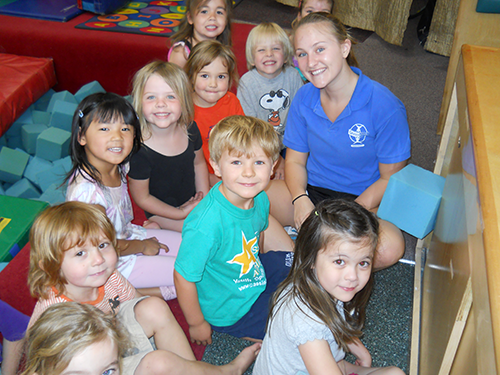 Our energetic instructors will lead your child through obstacle courses, trampoline fun, foam pit games, parachute, fort building, arts & crafts, movement games, rope swing, rock wall climbing & soooo much more!! No experience necessary, ages 3 & above (must be potty trained). $35 for members, $40 for non-members. We fill up quickly so contact us to reserve your spot! Note: Meals are not provided so please pack a snack for your child.